Our product range includes a wide range of cooling tower plastic fan, cooling tower electric motor, pvc fill for cooling tower, pvc profile for cooling tower, cooling tower pvc v-bar and cooling tower aluminum fan. 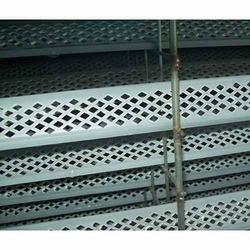 We are dedicatedly engaged in offering qualitative Cooling Tower Plastic Fan that is high in demands in the market. 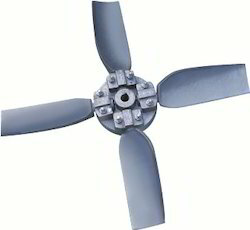 The offered fan is acknowledged for its high durability and perfect finish. Our quality controllers rigorously test the plastic fan on various quality parameters before the final dispatch to ensure the defect-free production. 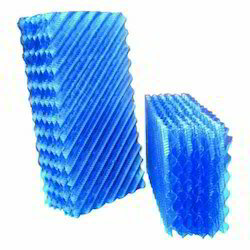 It is used in cooling towers to provide ventilation. 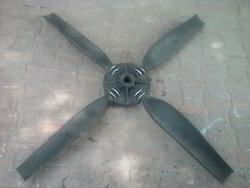 Moreover, our clients can avail this fan from us at a reasonable price. We are engaged in offering a vast range of Cooling Tower Electric Motor. Empowered by thorough market research and a team of adroit professionals, we have got appreciation for serving qualitative PVC Fill for Cooling Tower. In order to deliver defect free range at customers’ end, these products are thoroughly checked on well defined parameters during the production. 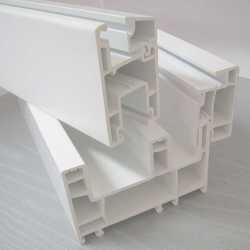 The offered PVC fills are manufactured using supreme quality PVC material under the stiff surveillance of our experts. Further, the offered PVR fills are made available to our valued clients at the market leading prices. 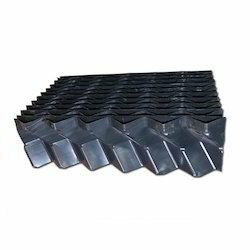 From past many years, we are engrossed in offering excellent quality PVC Profile For Cooling Tower to our esteemed customers. Being a quality-centric company, we are engaged in offering a superior quality PVC V-Bar for Cooling Tower. 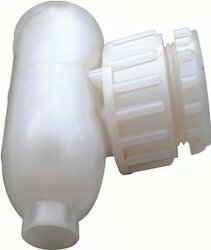 Our offered product is precisely manufactured by our professionals possessing in-depth knowledge in their concern field. In order to fulfill variegated requirements of our clients, the offered range can be obtained in different sizes, designs and shapes. In addition to this, our qualitative product is vastly acknowledged by our esteemed clients.